Facebook Advertisement Targets can get very complex sometimes. But if you know some more targeting options, then it might become easier for you. 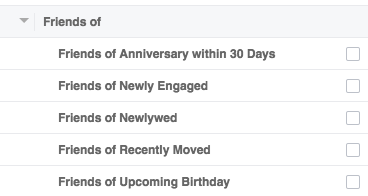 There are so many things you can try with Facebook Ads. 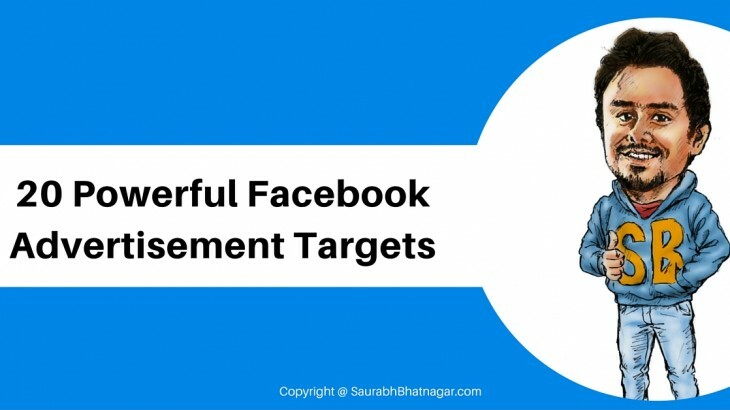 Since it comes with so many options, you might have missed a few powerful Facebook Advertisement Targets. 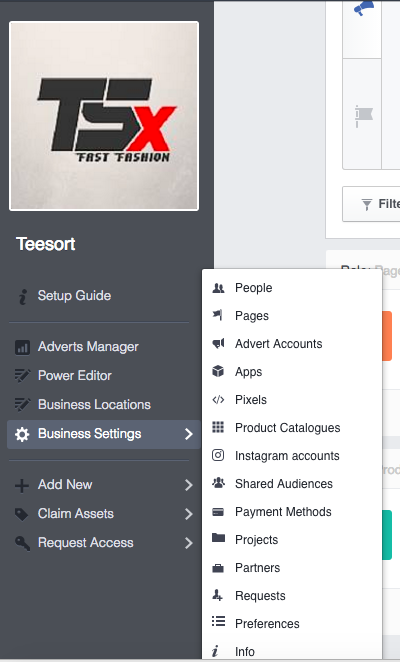 Facebook gives you an option to have a Business account to run your adverts (https://business.facebook.com/). It is a much better platform, where you can add multiple people to manage the Ad account and control the complete settings of your Business. The dashboard looks like this. It is a very easy to use platform with all the Business settings available at one place. 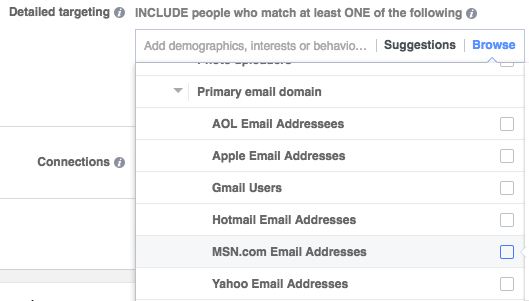 Do you know Facebook Audience Insights is a much better way of targeting your customers. You can run your ads at a particular schedule. or very low conversions at a particular time then you can turn off your ads for the particular time slot every day. But, scheduling only works with Lifetime Budgets. When you are targeting locations, INCLUDE option comes by default. But you can also EXCLUDE a particular location from your Ad set. Case A.) Yo know that particular location is not going to give you results. Case B.) That location is so much profitable for your Business that you will create a separate Ad set just for that location. Like I did recently. For my eCom Business, I found Mumbai is giving me better returns for a particular product. So, I created an Ad just for Mumbai users, and another Ad targeting the rest of India. 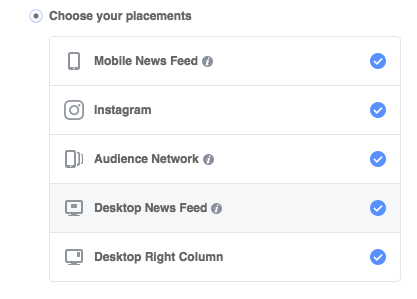 Facebook by default has all the Ad location checked for your Ad, WHICH IS A MISTAKE, while running an Ad. You can select your placement wisely as per your Ad copy. You can target your customers based on the Mobile device they are using. 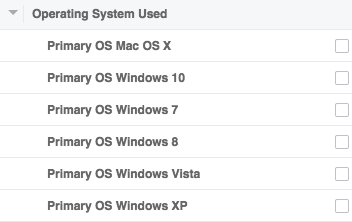 This is particularly useful, when let’s say you are running an App install Ad. Then you can target, for example, HTC users saying ‘Special App available on Android only for HTC users“. The person would be more inclined to click on the Ad then because of the special attention he is getting. Target your customers based on their Life Events. Like upcoming anniversary in next 30 days or birthday in next 30 days. then this form of targeting is very much useful for you. Gary Vaynerchuk in one of his keynotes said, how he targeted pass outs of a particular university for his Wine business. The Ad copy read something like this “Best Wines for a XYZ University Passout”. This type of targeting is very helpful again, as per your Business Niche. Now target only Parents with this targeting. 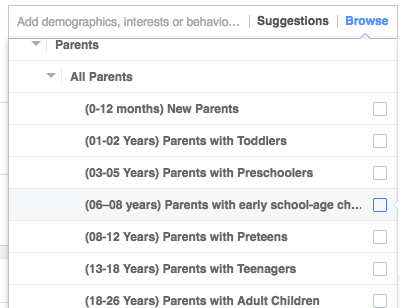 Not only you can select JUST PARENTS, but also the Parents who are New Parents, or Parents with Toddlers, etc. So much beneficial if you are running a Primary School or Kids Fun Activity center, etc. Take Example, a Watch showroom owner running an advertisement to gift a Watch just before Valentine’s Day. Target Business owners or Decision makers with ease with this targeting. More than 40 industries to choose from to make your Ad stand out in front of right audience. 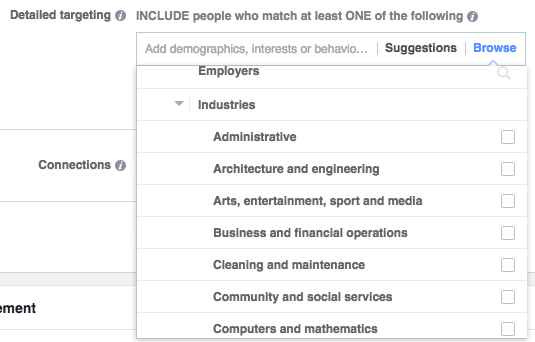 Not just Employers, you can also target people who hold respected jobs/ targeted jobs. Target Sales Head/ Marketing Head/ Director, etc. 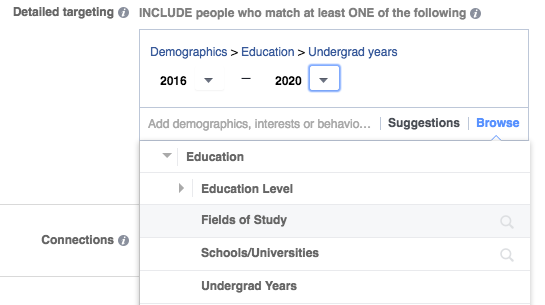 Targeting based on Interest can become very complex if you will start checking all the Drop downs that are available. 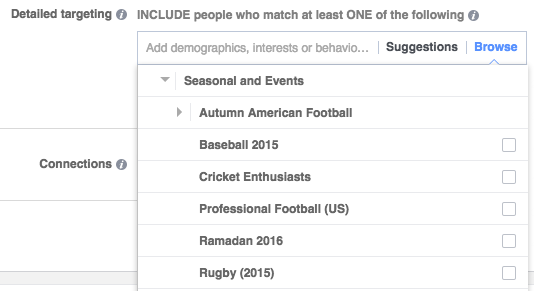 Also Facebook contains thousands of interests, so you can’t see them all in the Drop Down. and you will see for just 1 Interest, multiple similar interests will come up. So you can type anything you like. For example – Minions, all pages related to Minions will come up. Or T-shirts, Bags, Food, Fashion, etc – Countless. 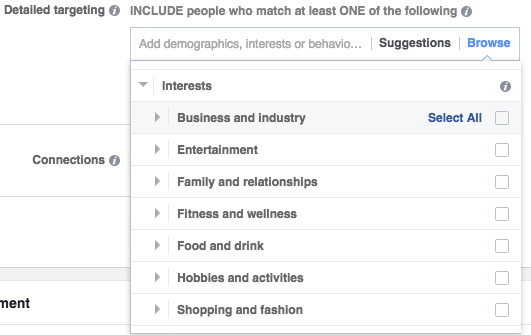 But Interest based targeting can get very vague, so to have proper interested crowd I have this article on Facebook Audience Insights for proper Interest based selection. This targeting will interest Travel Service Businesses & Hotel Booking Businesses. Target Travellers as per your Business interests. 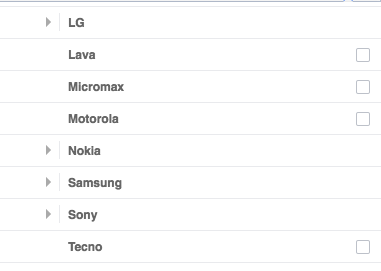 Another very useful Facebook Advertisement Targets for Software Developer companies. then only show the Ad to Google Chrome users. 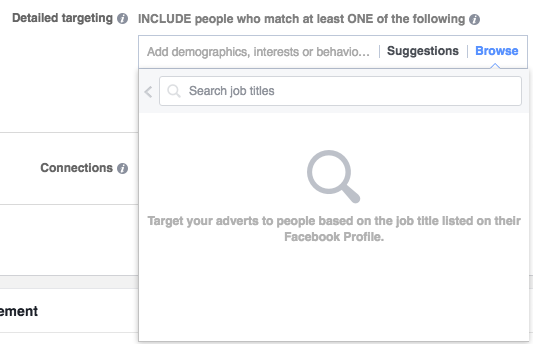 You can even target your Facebook Advertisements as per the Operating system that is used by the user. Now this is something very interesting and which will interest plenty of Advertisers. You might feel these are easy targets to get high ROI. But, after deep study, I found majority of High Facebook spenders are Gamers. So, don’t fall in trap of ‘Interest based targeting + High FB Payments’. Choose your selection very wisely. This targeting is good to target die hard fans of sports. 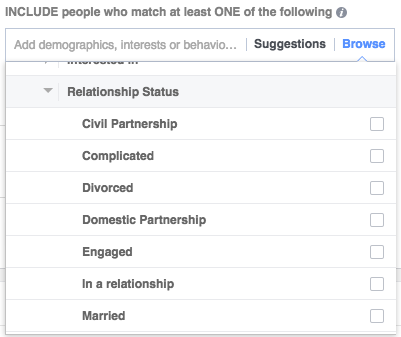 I would recommend CPC to 99% of Facebook Advertisers. CPM is a very beneficial strategy but only if placed correctly. 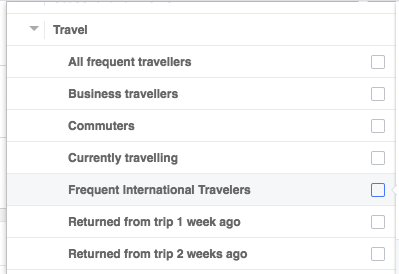 Facebook then shows in your Advertisement Dashboard what is your average CPM. 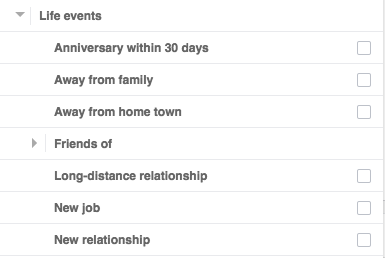 but according to your present CTR rate (data you already have) if you can still get more or even same number of clicks. In my recent AdsI have found Facebook carousel was outperforming other Ads. So, if you haven’t tried it yet. Then it’s time to Test Facebook Carousel Ads. Ah!!! 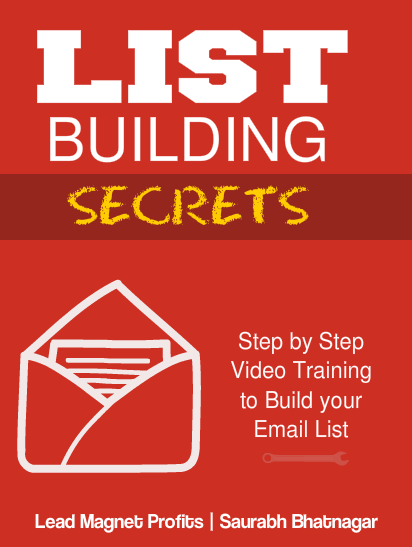 One long article with so many detailed powerful targeting options. 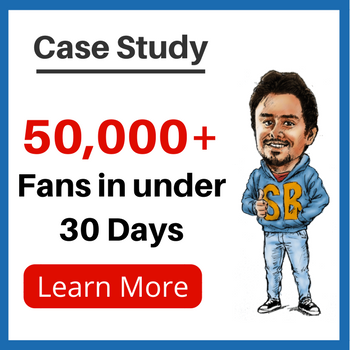 This will definitely boost your Facebook Advertisement ROIs effortlessly. Facebook advanced facebook targeting, advertising on facebook, facebook ad, facebook ads, facebook advertisements targets, facebook advertising, facebook marketing, facebook targeting 2016. permalink.